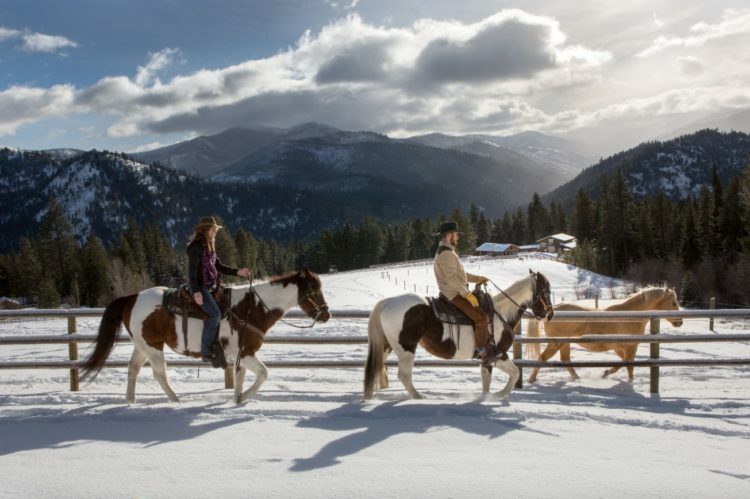 Triple Creek Ranch in Western Montana has announced their upcoming Vintner series for wine and outdoor enthusiasts alike. The weekend events invite guests to enjoy wine tastings, wine pairing dinners, casual seminars, cooking demos and fun outdoor activities like fly fishing, horseback riding, hiking, nature walks and more. Each weekend will feature a different vintner and guests will have the opportunity to spend time with the guest winemakers, not to mention, sip lots of their vino. Each weekend will be intimate and the perfect way to learn about wine and explore the great outdoors of Montana. Rates are all inclusive and start at $1,050 per night, based on double occupancy and include all on-ranch activities, meals and house beverages, as well as all vintner weekend activities. Fun Fact: Triple Creek Ranch is owned by a local Scottsdale couple!